Retinol application should be phased in gradually. Use twice a week for the first 2 weeks, every other day for the next 2 weeks, then every day. After cleansing in the evening, apply one spatula of Retinol Eye TR directly under and around eye area. Alternatively, place a drop on your finger and then blend into skin. 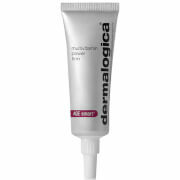 If desired, apply any eye cream as usual after application of Retinol Eye TR. Precautions: Consult with your GP before commencing a retinol regime if pregnant, lactating, undergoing skin peeling procedures or taking prescription medication for acne. 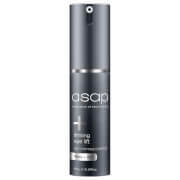 Pure All-Trans Retinol (0.1%) - helps maintain collagen levels, improves skin texture and increases skin hydration.